My contribution to the exhibition. A set of 3 stools, reclaimed oregon, old hardwood tent poles and very thick plywood. 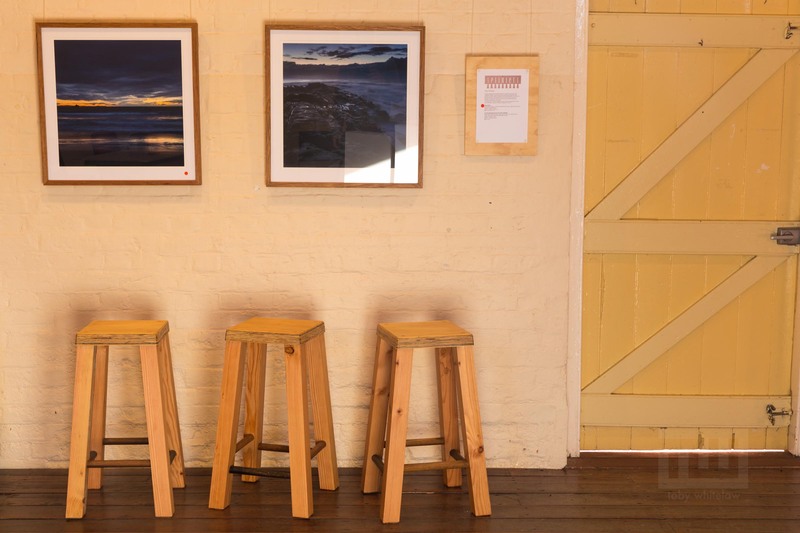 Photographs from the Batholith series, framed in reclaimed Blackbutt.